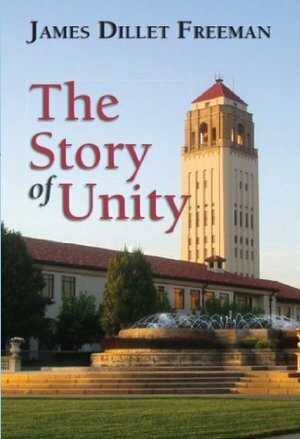 Charles R. Fillmore, grandson of the founders of Unity, calls The Story of Unity "both a factual and fascinating account of how a courageous American couple gave the world a new practical approach to Christianity at a time when it was badly needed. "This updated edition includes the original fifteen chapters relating the life and teachings of Charles and Myrtle Fillmore, founders of the Unity movement. Photographs and a chronology have been added to further enhance the text.The Unity movement has experienced a steady growth for more than a century. Today, as this book accurately relates, Unity's approach strives to be psychologically healthy, scientifically sound, intellectually challenging, and spiritually satisfying.